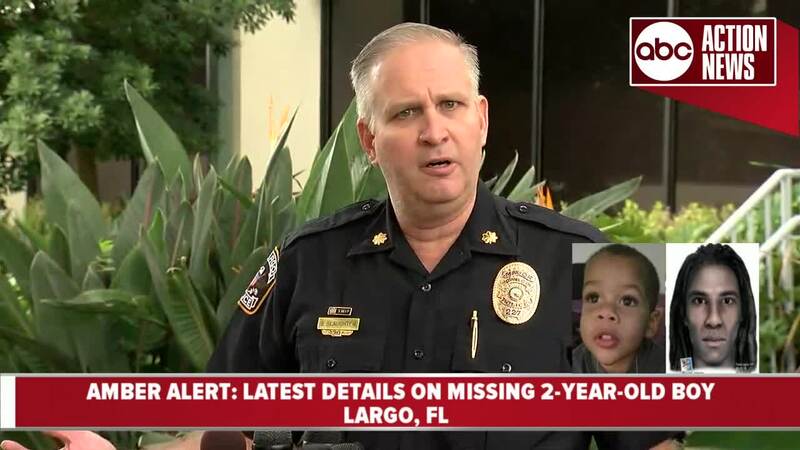 LARGO, Fla. — The mother of a 2-year-old Largo, Fla. boy, who was the center of a statewide Amber Alert, has been charged with murder in the death of her son. 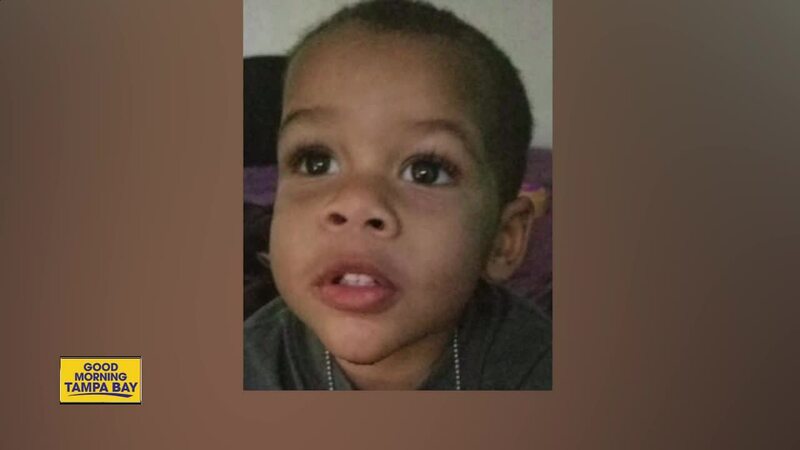 Charisse Stinson, 21, has been arrested and charged with first-degree murder in the death of 2-year-old Jordan Belliveau. 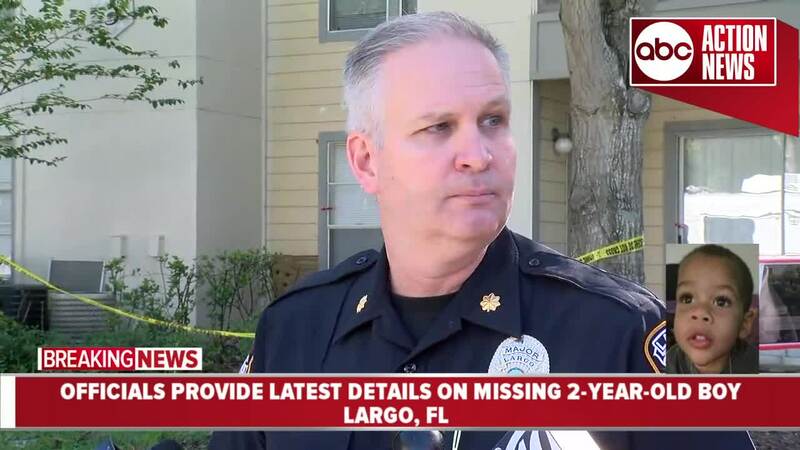 Jordan was found dead in the wooded area of Lake Avenue and McMullen Road in Largo on Tuesday afternoon. Police have not released an official cause of death at this time. 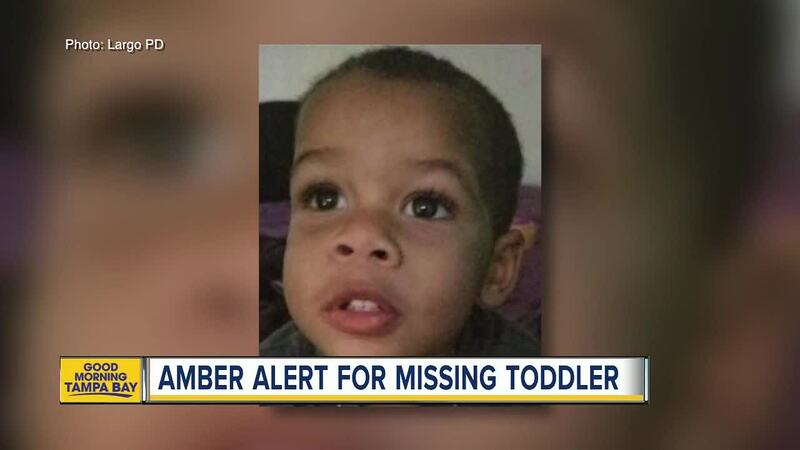 According to police, Stinson told authorities that she was walking with Jordan around 9:30 p.m. Saturday when they were offered a ride in a white Toyota Camry by someone they did not know who told them his name was Antwan. She then told police that once inside the car, the man struck her in the face multiple times, causing her to lose consciousness. Stinson claimed that she didn’t regain consciousness until around 1:30 a.m. Sunday, when she awoke in a wooded area at a park. 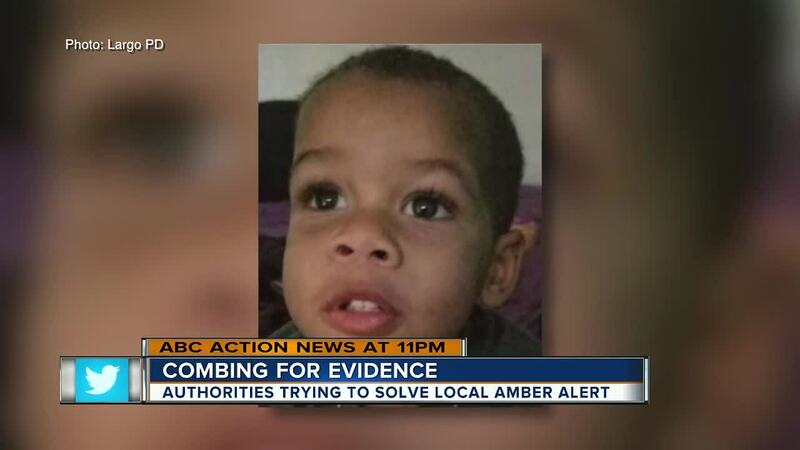 She claimed that the man who assaulted her kidnapped Jordan, which prompted a statewide Amber Alert. 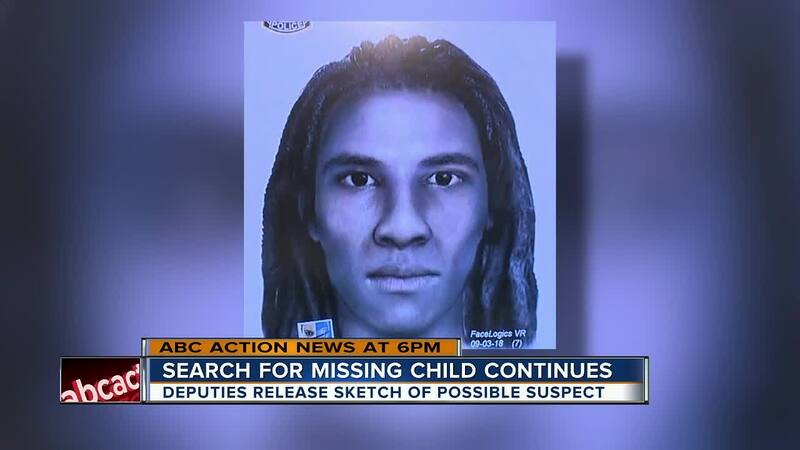 Investigators even released a composite sketch of the alleged suspect, based on Stinson's description. She told police the reason she took the ride from the stranger was because Jordan was kind of heavy and she didn't want to have to carry him all the way to her destination. 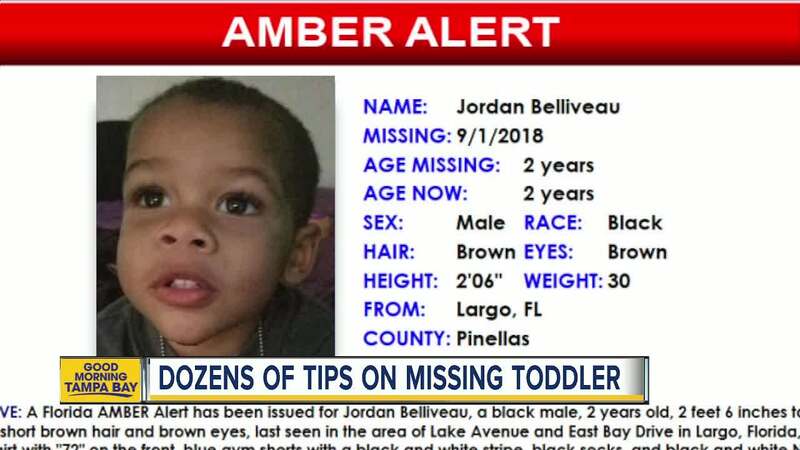 Authorities were at the mother's home on Sunday picking up evidence and trying to determine when was the last time Jordan was there. 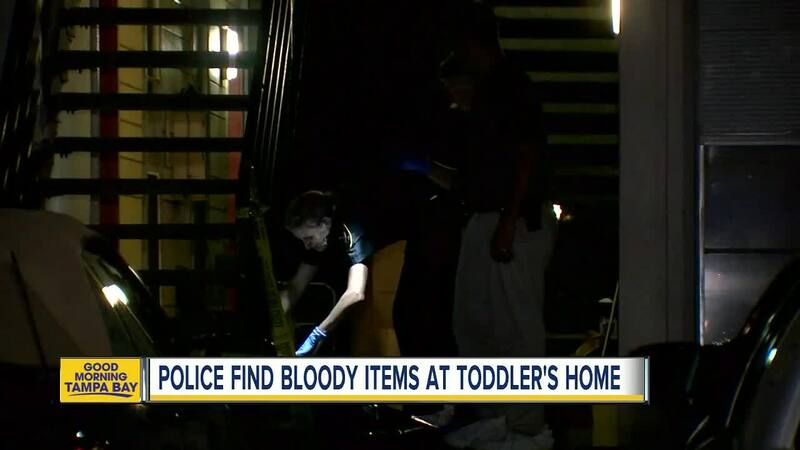 Police said they discovered bloody children’s items inside of the apartment. On Monday, they took those items into evidence but say they’re not certain if they are connected to Jordan’s disappearance. Jordan’s mother told investigators her son cut his chin and recently received stitches for the injury. 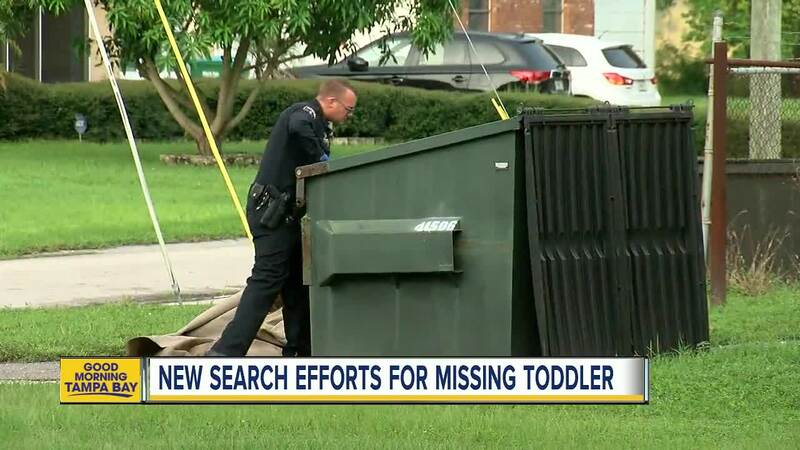 Detectives also took a few items of children’s clothing into evidence Tuesday which were found rolled up in a rug outside of Jordan’s mother’s apartment. Digging into court documents, Stinson and Jordan's father have had a history of domestic battery. 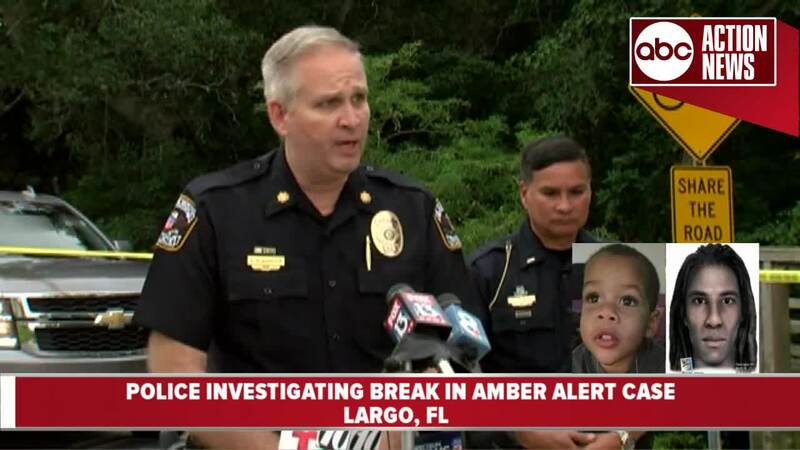 A Largo arrest report from July says that Jordan's father drove the boy to Stinson's home, to exchange custody of Jordan. 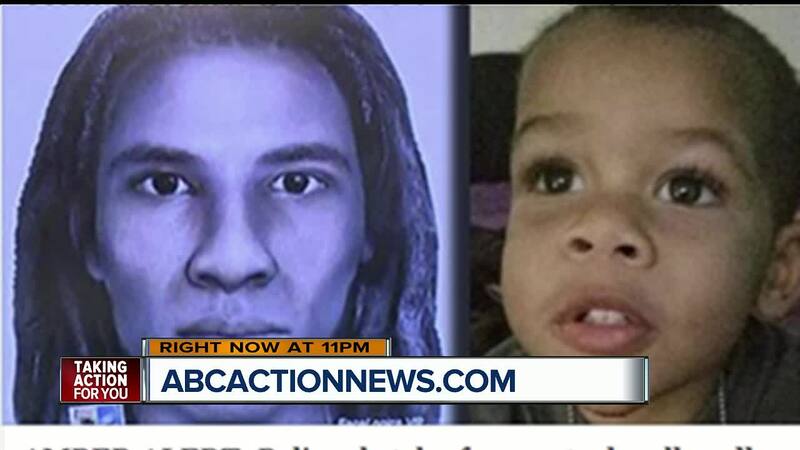 According to the report, Stinson "did not want the child yet," which caused an argument that became physical when the father punched Stinson. 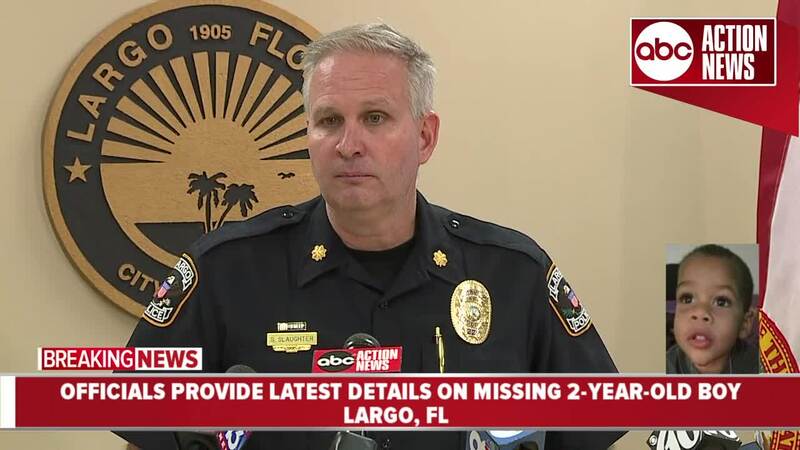 Largo Police say that it is still early in the investigation and plan to hold a press briefing on Wednesday morning to provide further details.